A breaking Gold Coast Bulletin article has uncovered average land prices on the Gold Coast jumped 8.6 per cent in the past 12 months. 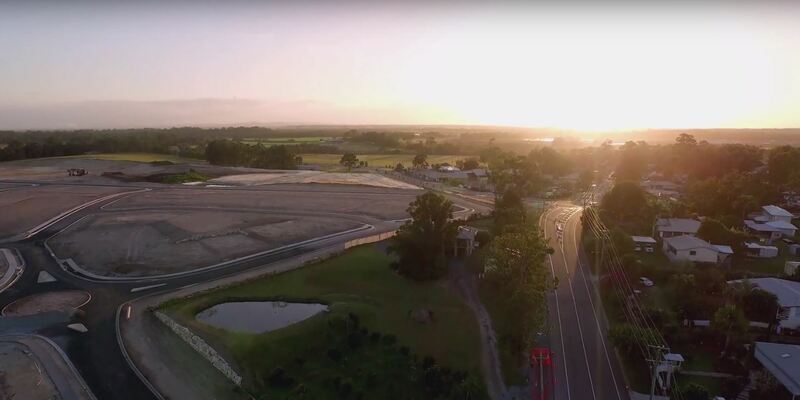 Gold Coast's average size lot is 450m2 with a cost of $265,000, with research outlining this figure may have been higher if more land was released. The highly regarded researcher Oliver Hume explains that while there were 2218 blocks of land sold in the last 12 months, in 2003 there was over an additional 1000 sold at 3253 allotments. “While both volumes and prices increased in the year to June the growth could have been far greater if there were more supply coming to market,” Oliver Hume Queensland managing director Brinton Keath said. Mr Keath said masterplanned communities were experiencing a surge in demand due to buyers seeking new, affordable homes close to services and facilities. The Oliver Hume research showed the number of lots approved in the 2017 financial year fell 20 per cent to 1684, while the number of lots coming to market was down nearly 30 per cent, to under 2500. 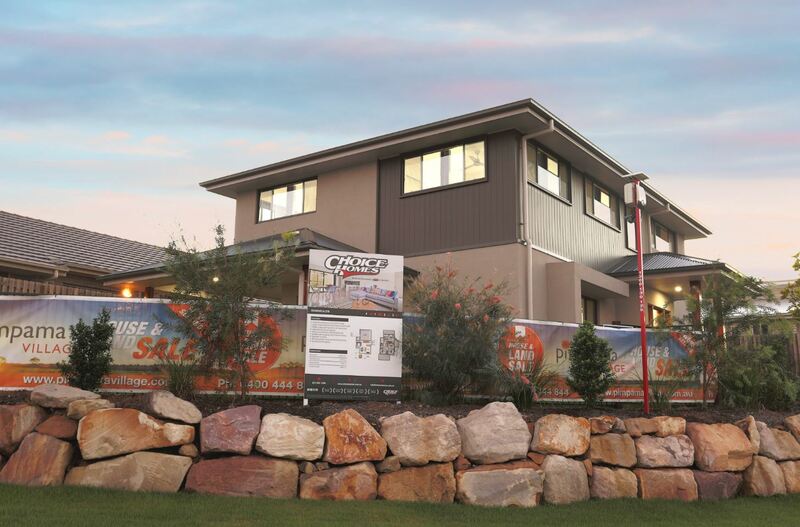 At the end of June, Oliver Hume there was just 218 lots on the market across the whole of the Gold Coast.